WAV started a collaboration in music with Komono worldwide. Once in a while WAV will land his mothership in a komono shop around the globe and broadcast a musical tale. New series & a collaboration between We Are Various & Komono. 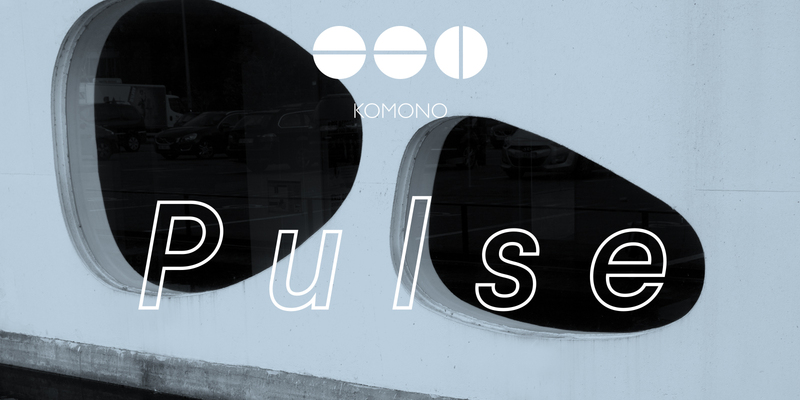 Welcome to the sound of Komono Pulse. Expect (international) guest sets, talks or live acts. Sometimes recorded during one of Komono’s store events. KOMONO brings its sleek design, inspired color palette, and minimalist aesthetic to the world of accessories.